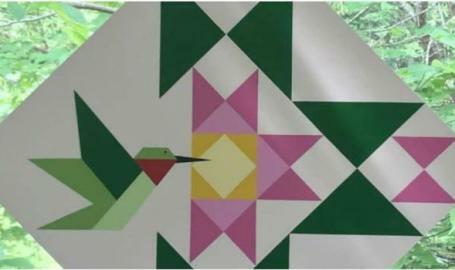 Come design your very own barn quilt. They aren't made just for barns anymore. They dress up any room of your home. There are a few different size options and designs. Your color choices are endless. You pick them to match your decor in class. This class is very therapeutic in nature.